Join us for Pop-up "Sushi Thursdays"! 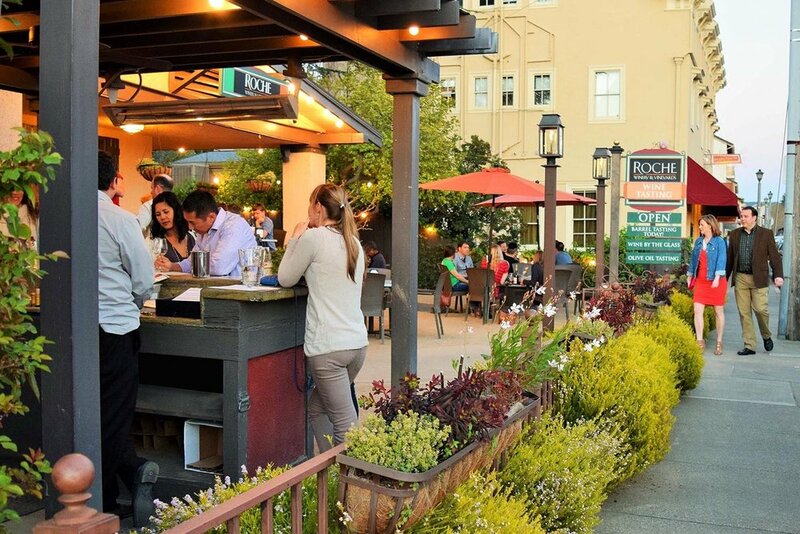 Visit our downtown Sonoma Tasting Room and relax on our outdoor patio while enjoying Sushi from Sushinoma. 4:30 - 8:30 PM.